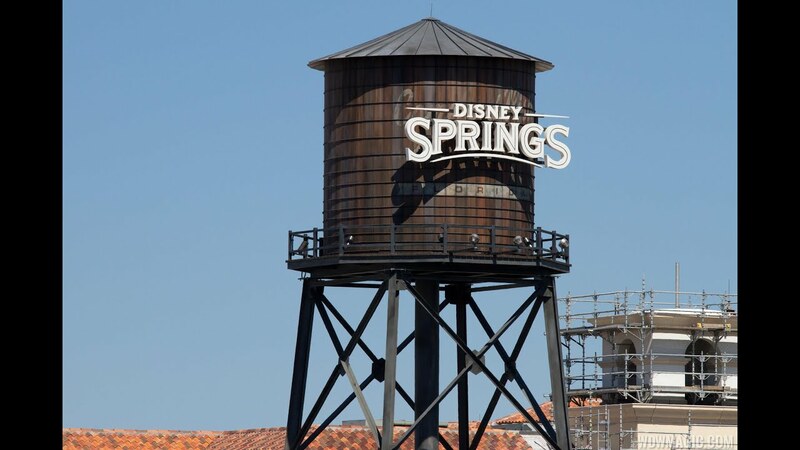 Holidays at Disney Springs gets underway today, with new decor debuting throughout The Landing. Along with new holiday decor, today also sees a return of Santa's Chalet in the Marketplace, and seasonal entertainment. Holiday Carolers, Snowflake Stilt Walkers, and Toy Story Soldiers will be roaming throughout Disney Springs from 6pm to 10pm daily.